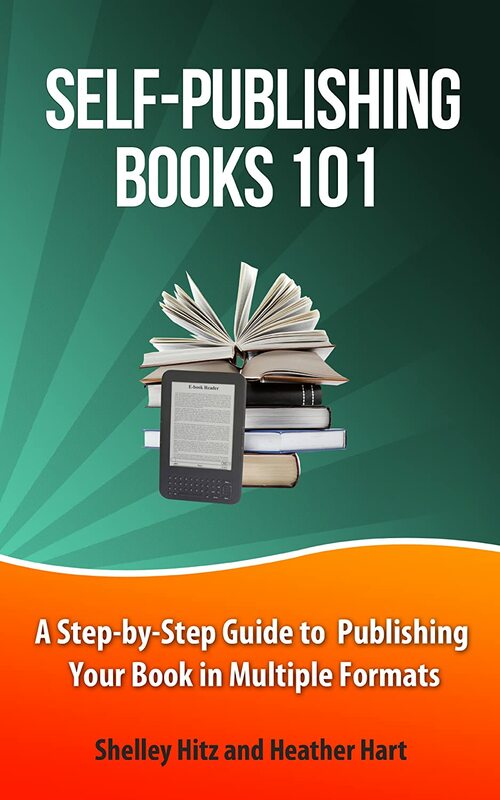 I have written a book on Kindle to help authors market their books on Amazon. 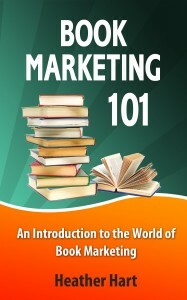 Make sure to download your copy on Amazon here: “Marketing Your Book On Amazon”. I wish I would have had this book four years ago! 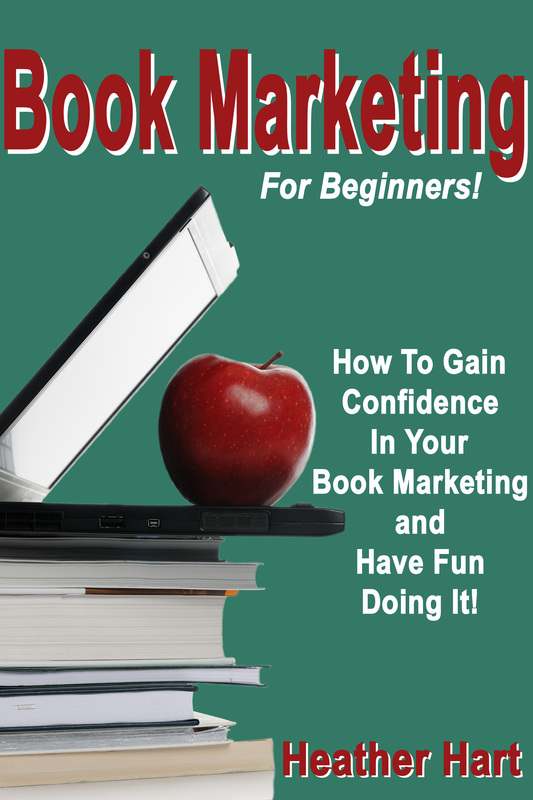 It will help you optimize your book sales page, choose the best book categories and more – setting up a solid foundation for all your marketing efforts. 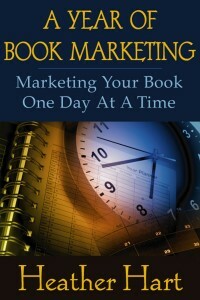 Follow the steps in this book to set up your book for success. 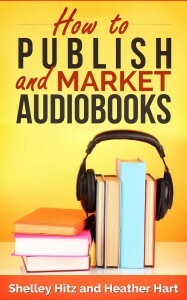 Learn how to optimize your books on Amazon and Kindle using categories, tags and more. I will take you step-by-step through the process using screenshots to show you exactly what to do. 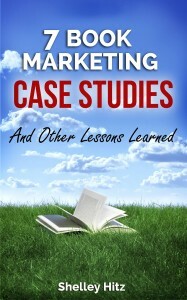 I have been publishing books since 2008 and wish I would have known this information at that time. I now want to share all the tips and tricks that I have learned with you to decrease your learning curve.Join me as I teach you 21 things you can easily do for free to get more exposure and sales. 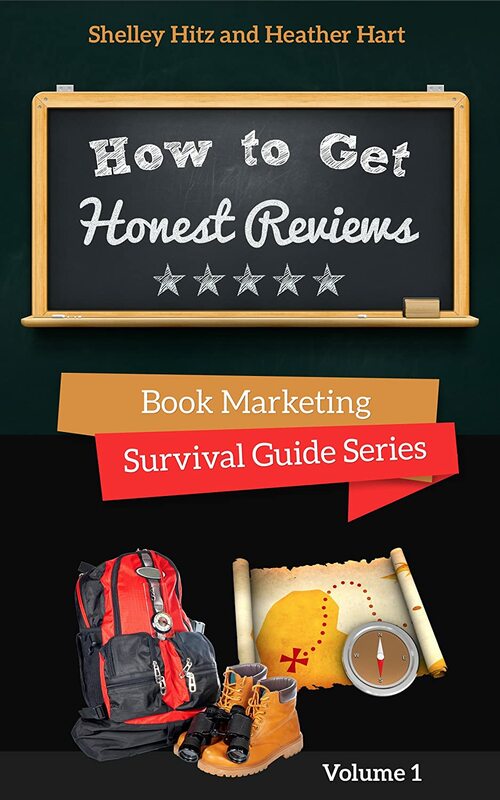 Not only will you get all the content within this Top-Rated Kindle eBook, but you will also get access to a 27 minute bonus video I recorded for you. I want you to be successful in your book marketing efforts and so in this video, I show you on my computer screen exactly how I optimize my books on Amazon after publication. 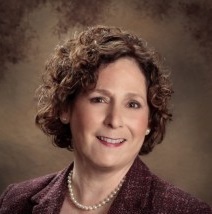 – D’vorah Lansky, M.Ed., Best-Selling author of Book Marketing Made Easy: Simple Strategies for Selling Your Nonfiction Book Online. 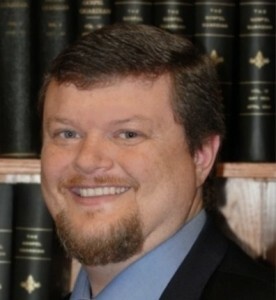 “I’m a self-published author who has sold tens of thousands of books on Amazon.com. 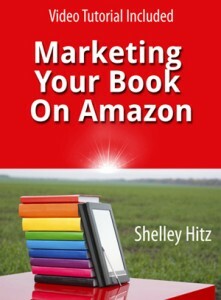 I only wish I has access to Shelley Hitz’s book, “Marketing Your Book On Amazon” years ago. In it, Shelley shares many tips I had to figure out myself through trial and error; she also shares tips new to me that will help me going forward. – Tony Eldridge, Author of The Samson Effect, The Lottery Ticket, and Conducting Effective Twitter Contests. 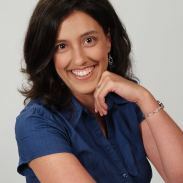 – Kristen Eckstein, International award-winning speaker and two-time best-selling author.